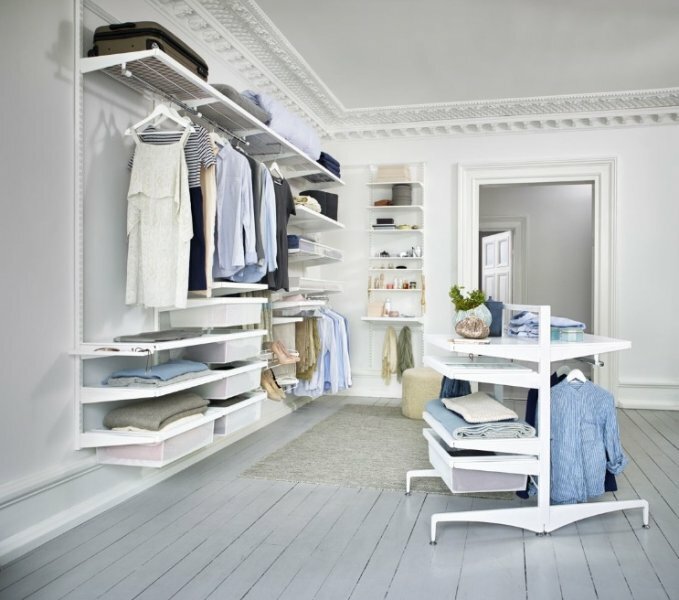 European warranty means top quality and reliability, Scandinavian environmental friendliness, safety of the whole product range. 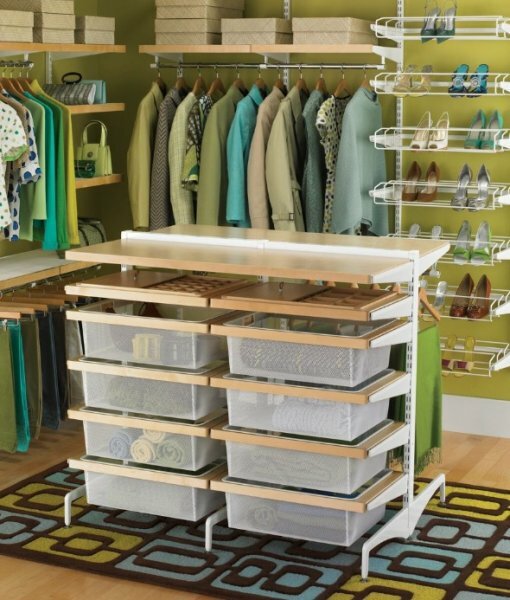 There is a possibility to apply it everywhere at home, in order to use the space so effectively as possible. 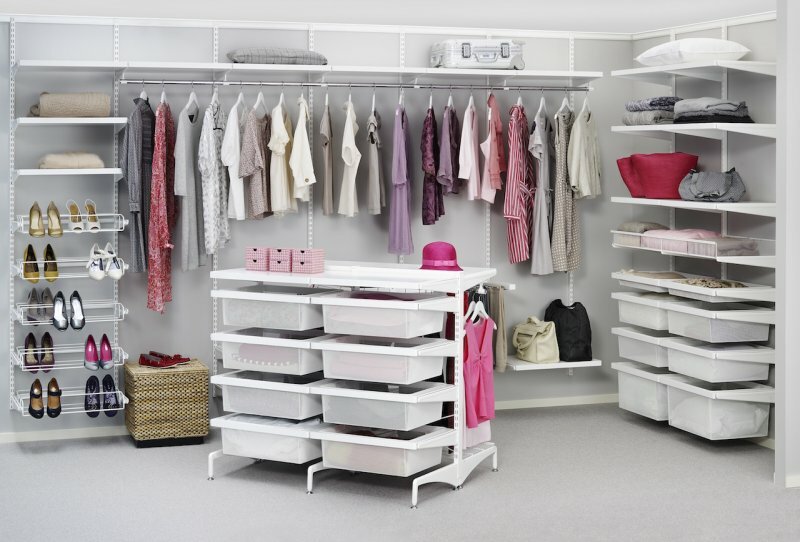 Easiness of installation and adjustment of the system can be used without any tools. 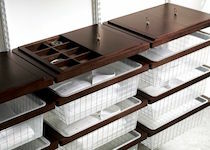 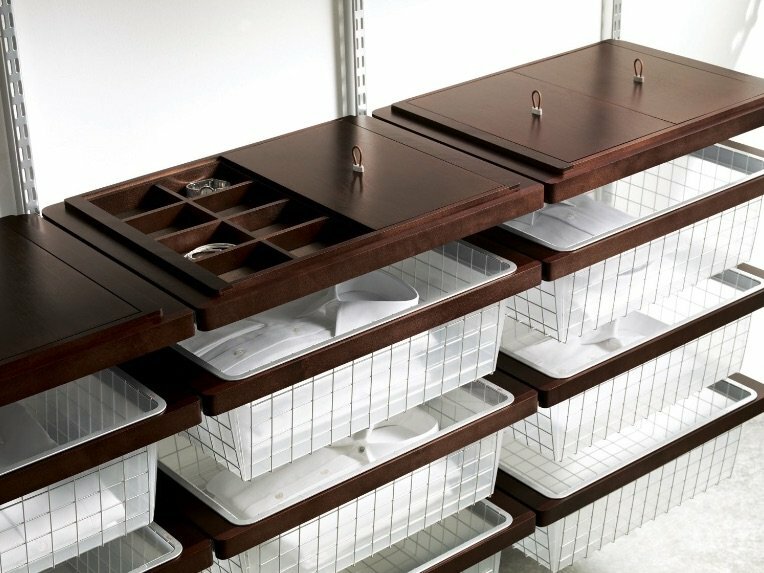 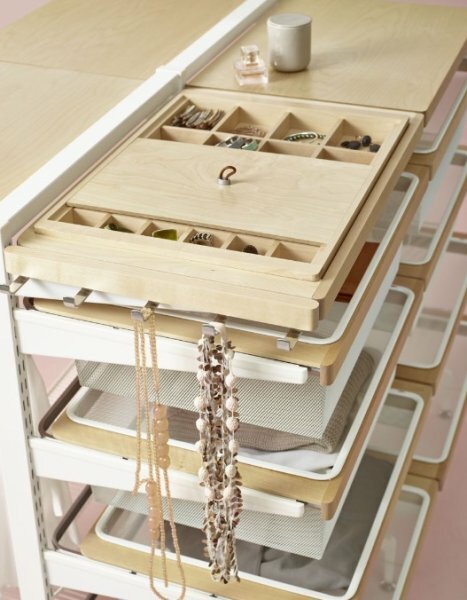 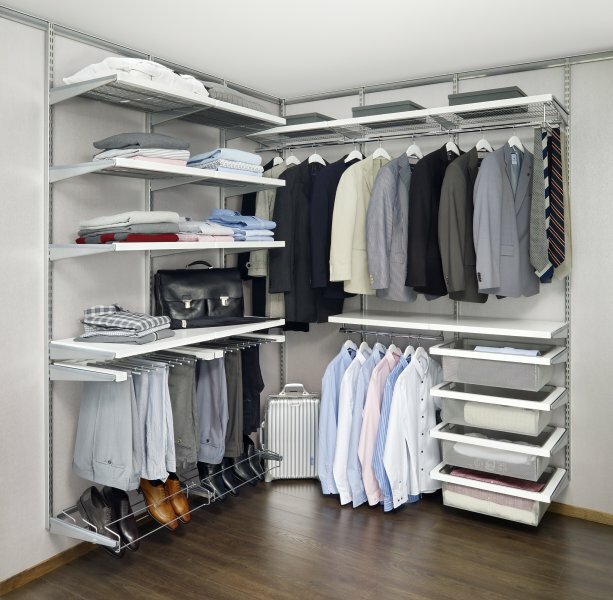 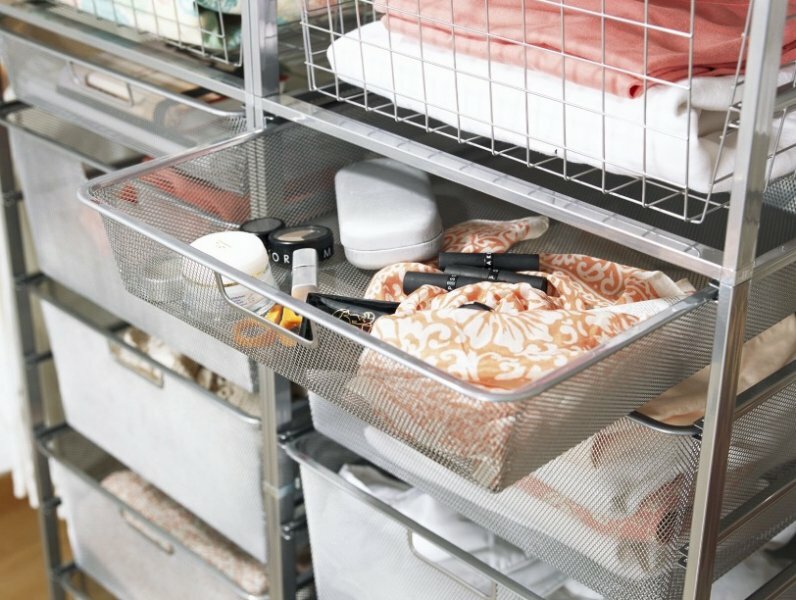 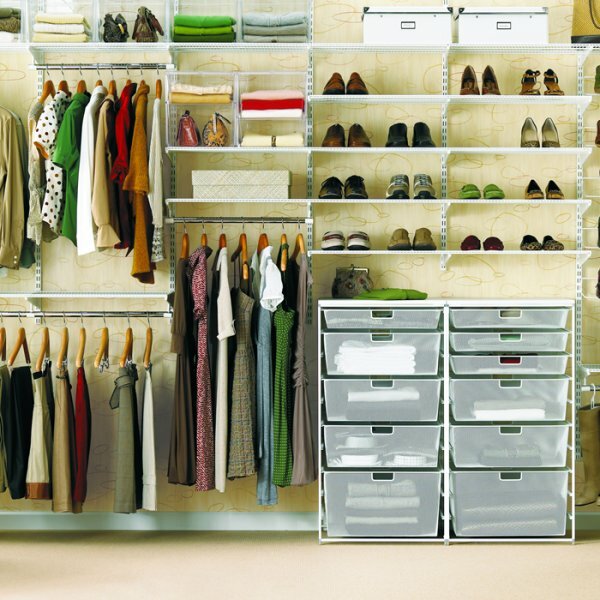 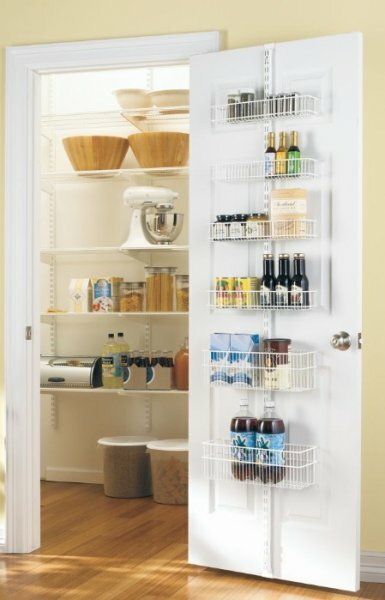 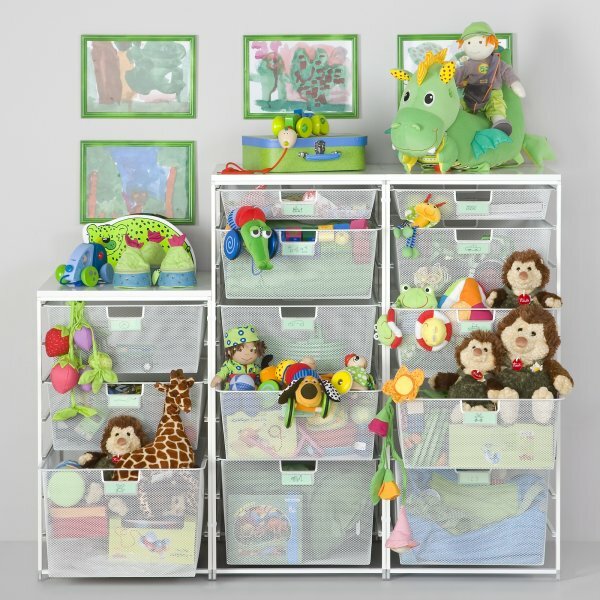 Individual opportunity with a very wide range of elements helps to create a storage system in every space.